The Clean Water Act prohibits discharge of pollutants into water without a National Pollutant Discharge Elimination System (NPDES) permit. 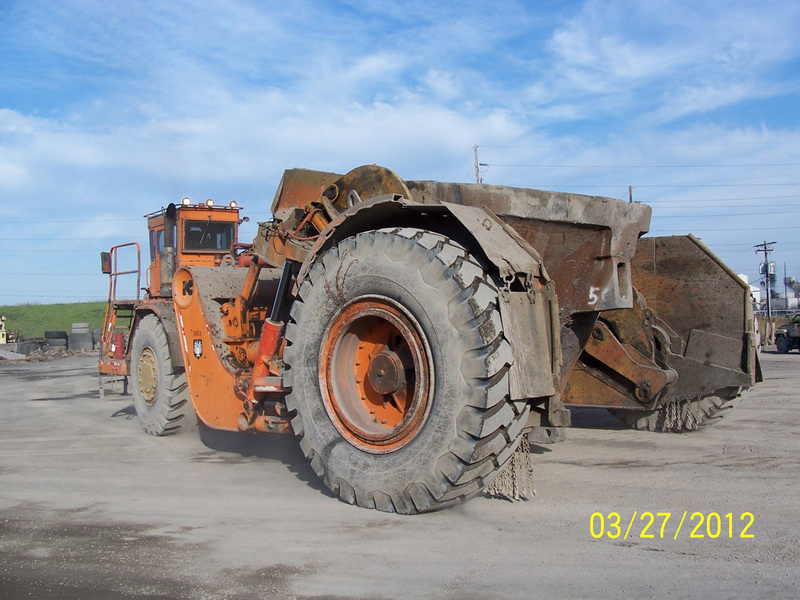 We offer NPDES storm water and mining permitting, as well as air permitting, including sand and gravel quarries, asphalt plants, furniture manufacturers and coating companies. 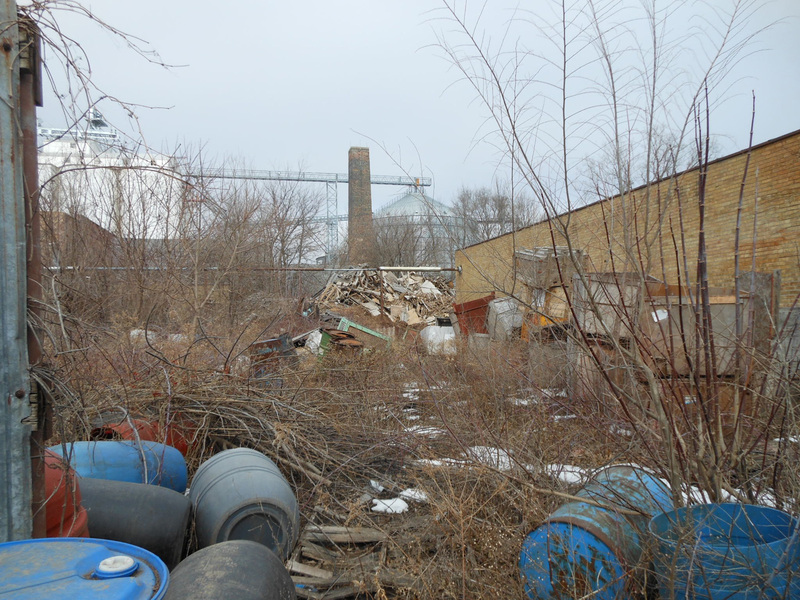 Phase I Environmental Site Assessments are typically required as part of property transactions and refinancing. Many lending institutions require a Phase I clearance before they will approve loans. 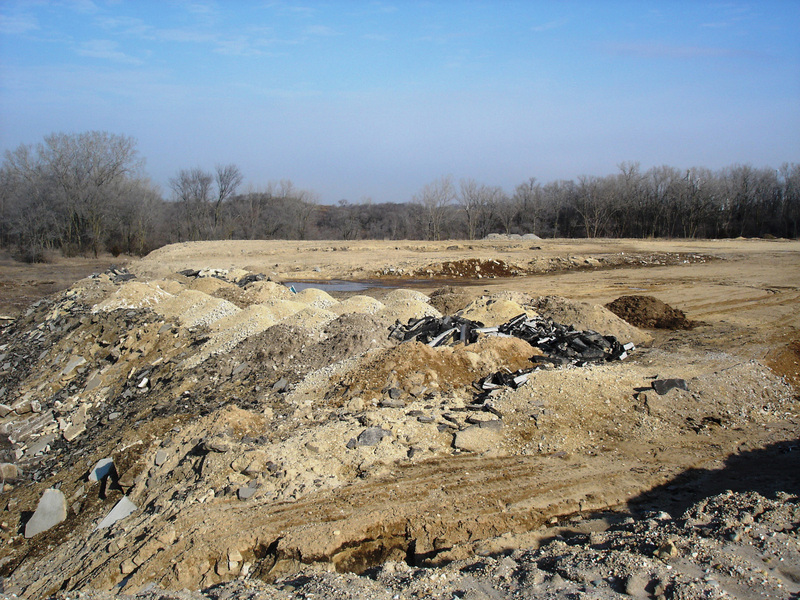 If a Phase I Environmental Site Assessment results in suspicion of contamination, a Phase II Soil Boring and Groundwater Investigation must be performed. This step involves sampling the soil and groundwater at and around a site. 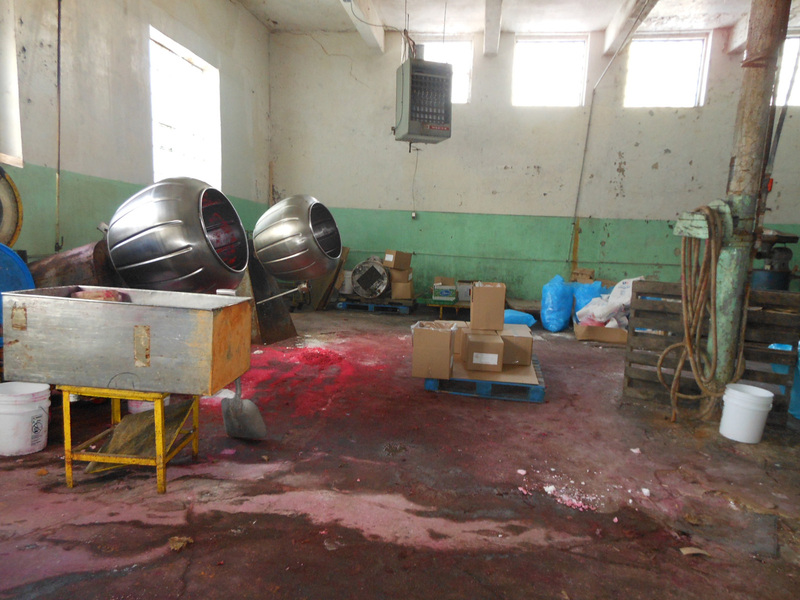 The samples are then analyzed to determine what hazardous substances are present. 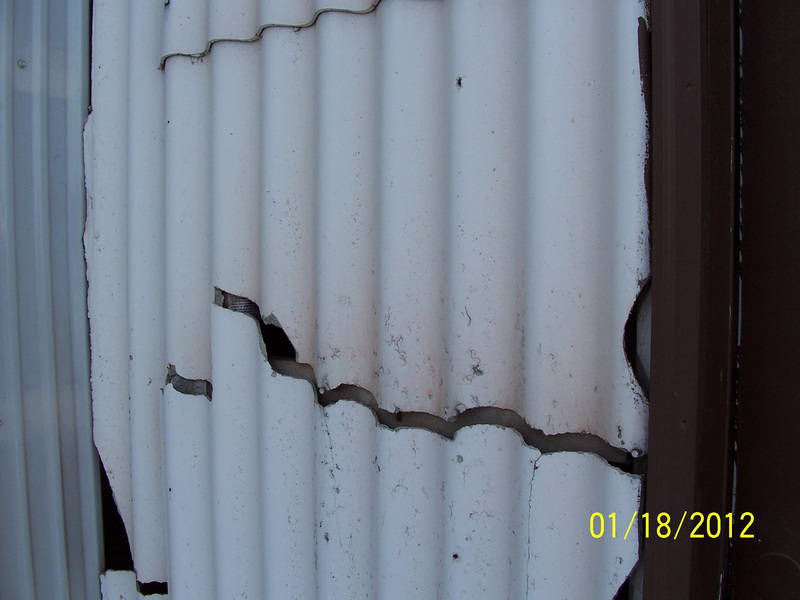 We are pre-qualified with the Illinois Department of Transportation for asbestos surveys and construction management. We have served in the preparation of special waste plans/reports, safety briefings, and management of non-special, special, and hazardous wastes. Asbestos has been incorporated into more than 3600 commercial products and used extensively in the construction industry. Now that the hazardous effects of asbestos are known, proper precautions must be taken when demolishing structures to first determine its presence and then properly dispose of it. Clean construction or demolition debris (CCDD) is uncontaminated broken concrete without protruding metal bars, bricks, rock or stone. 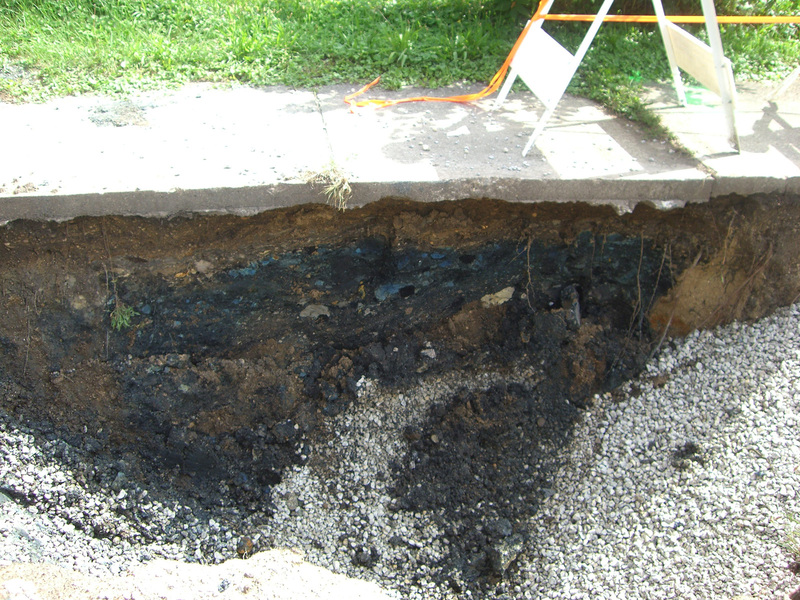 When uncontaminated soil is mixed with any of these materials, the uncontaminated soil is also considered CCDD. Anderson Environmental Co. has more than 75 years of combined experience in environmental consulting and engineering. Based in Rockford, Ill., we serve clients throughout the Midwest. Our extensive experience in all aspects of project management ensures quick and efficient completion of any job. Anderson is a woman-owned business certified by the City of Rockford, the State of Illinois, the State of Wisconsin and the Chicago Transit Authority (IL UCP DBE).